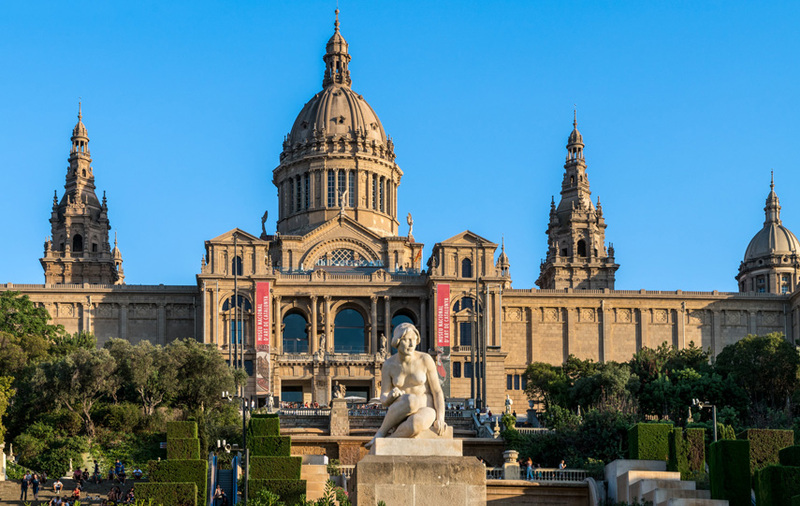 The Museu Nacional d’Art de Catalunya contains the finest collection of Romanesque mural painting in the world, which combines with the Gothic Art Collection to form a fascinating look at medieval art. It also houses the work of the artists that are most representative of the modernista movement in Catalonia, in painting, sculpture and the decorative arts. After the museum closes, discover new ways of experiencing art and culture in an exceptional building and its surroundings. 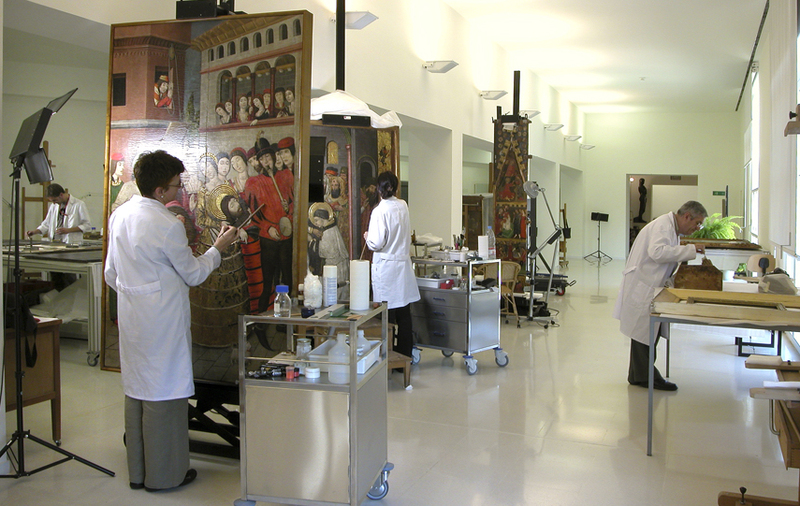 Professionals from the museum will guide you on the visit to the collection so that you can get to know, interpret and enjoy the works of art according to your interests. 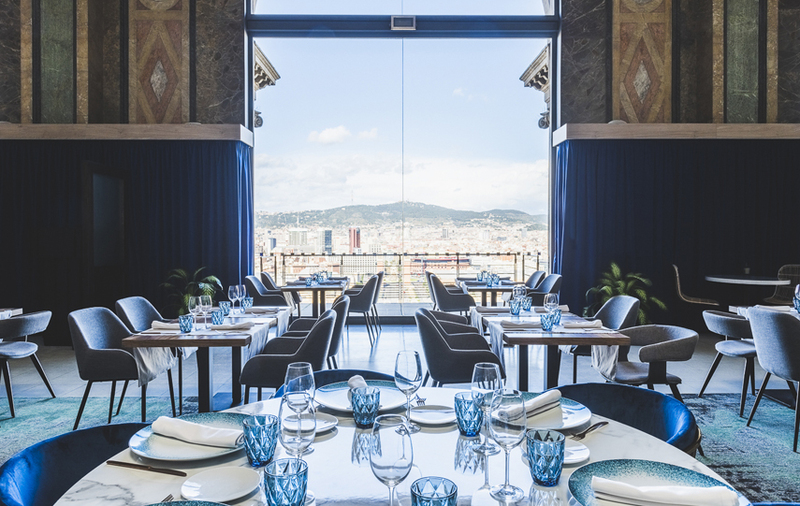 The Museu Nacional, with unique places like the Rooftop Viewpoints and the Òleum Restaurant, is also an ideal place to celebrate exclusiveness. Companies and institutions place their trust in us to create their unique events.